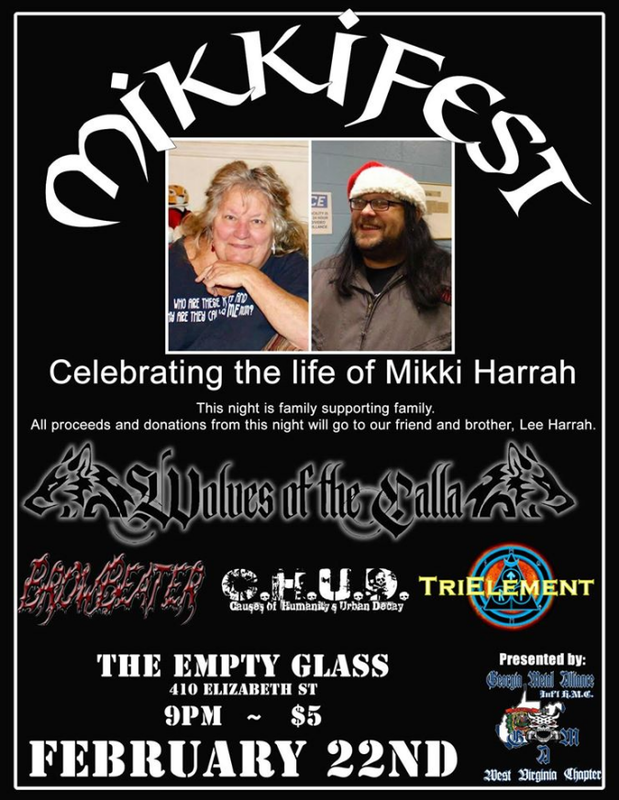 A fundraiser for my friend, Lee Harrah, following the death of his mother, Mikki, last month, happens tonight at The Empty Glass. I won’t be able to attend for the same reason that I had to miss Toy Fair in New York this week, but if you are free, enjoy great live music, and want to help somebody who helps a lot of other people and gives a tremendous amount back to the community, then please consider stopping by the Empty Glass tonight. Details are in the graphic below.